When it comes to keeping your hair in excellent condition, you may be surprised that a regular salon appointment is the key. So many people do not know of all the benefits there are to visiting a hair salon regularly. That’s why we have put together these 3 reasons you should visit a hair salon regularly. It’s no surprise that regular visits to the salon will keep your hair in its healthiest condition. We recommend a trip to the hair salon every 4 weeks to ensure your hair is groomed and cared for properly. 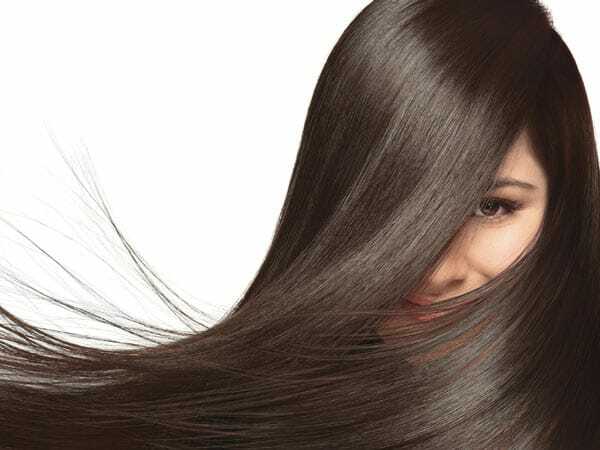 Let the professionals at Illusion Unlimited Salons care for your hair every 4 weeks by treating your hair, whether it’s a shampoo and wash or a deep conditioning regimen. Allowing professionals to see you on a regular basis ensures that they can keep your locks as fresh as possible. A regular visit to the hair salon will ensure that your hair color remains as stunning as ever. We recommend a trip to the hair salon every 4 weeks for root coverage and gray coverage. This also ensures that your hair color stays flawless from your roots to your ends by allowing the professionals at Illusion Unlimited Salons the ability to ensure your hair formula is weighted correctly. Here at Illusion Unlimited Salons, we weigh our hair formulas to ensure flawless color. We also keep a record of each client’s hair color formula to ensure perfect color every visit. By visiting the hair salon regularly to have your hair trimmed, you help promote healthy hair growth. We recommend a trip to the hair salon every 8 weeks for a hair trim. Let the professionals at Illusion Unlimited Salon treat you to an overall hair trim that will help your ends remain healthy and help promote hair growth. This also gives the professionals an opportunity to access your hair and whether you may be due for a color and any other kind of treatment. Call the hair professionals at Illusion Unlimited Salons today to make your hair appointment. Begin seeing a hair professional on a regular basis to ensure that your locks are perfect and flawless all year round. Here at Illusion Unlimited Salons, we guarantee a salon experience unlike anything else you’ve ever seen. We use unique methods to achieve outstanding hair results. We stay up to date on all the ever-changing standards, methods, and styles in the industry. Contact us today to book your appointment and get that new look you’ve been craving. Call today to make an appointment at one of our salons. We happily serve Ohio in the following three locations: Strongsville, Parma, and Broadview Heights. Call today and get ready to experience a truly unique salon journey with Illusion Unlimited Salon. I had been going to my neighborhood salon since I was a girl, so that is nearly 40 years. The coloring she would do was old fashioned, so my sister recommended Illusion Broadview, and I met Kaitlin, which finally I got what I was always seeing in my mind. The color is awesome, the cut was prescise so I called today to get an appointment with her only to find out she is no longer there, she has taken a teaching job. DARN. I AM SO DISAPPOINTED. I will miss her greatly, and Kaitlin I wish you all the luck in the world.